The beautiful Florida Keys is the setting for love, adventure and a family secret that will affect every creature on earth. 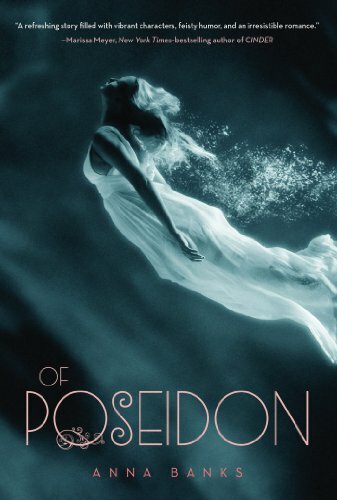 When timid misfit Brooke is rescued from drowning by a handsome merman, Adrian, her eyes are opened to a world she didn’t know existed. Adrian can’t stay away from the human girl he rescued, even though he faces certain death if their relationship is discovered. He is torn between his desire for love and his desire to save his people. After Gemma disappeared with Penn and the other Sirens, her sister Harper won’t rest until she tracks them down. She’ll rescue Gemma no matter what it takes. Even if it means spending time with Daniel, whose tanned muscles and bright smile are sure to distract her. Dark dreams haunt Princess Serafina as she prepares to prove herself worthy to one day be Regina and rule her people. When an assassin attacks her mother and an army overtakes her home, Sera and her best friend are forced to flee for their lives. Could there be truth to the voices from Sera’s dreams? 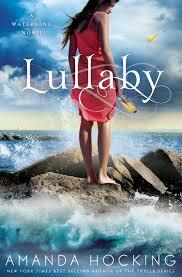 If she can find the ones she hears in her sleep, can they stop the evil force and restore Sera’s world to what it was? When Ashlynn’s best friend disappears with her family, she worries that it has something to do with a family secret. And it does. Only, Ash thinks the family secret is that Tatchi’s dad is an alcoholic… the real secret is: she’s a mermaid, one of the Mer people. So is her hot twin brother, Fin, whom Ash can’t help drooling over. When her Syrena boyfriend Galen recognizes her mother as the long-lost princess promised to his older brother, Emma realizes her life just got way more complicated. With a Syrena mother and human father, Emma is a half-breed. Humanity would label her a freak and Syrena law demands that she be put to death. Galen and his sister work to reunite their brother Grom with Emma’s mother, but none of them realize the tidal wave of repercussions the return of the lost princess will cause. After surviving a devastating shark attack, the last person Emma wants to see haunting the halls of her high school is the mysterious boy she met on her beach vacation. But try as she might, Emma can’t seem to escape Galen, nor can she find an explanation for the powerful connection she feels when she’s around him.